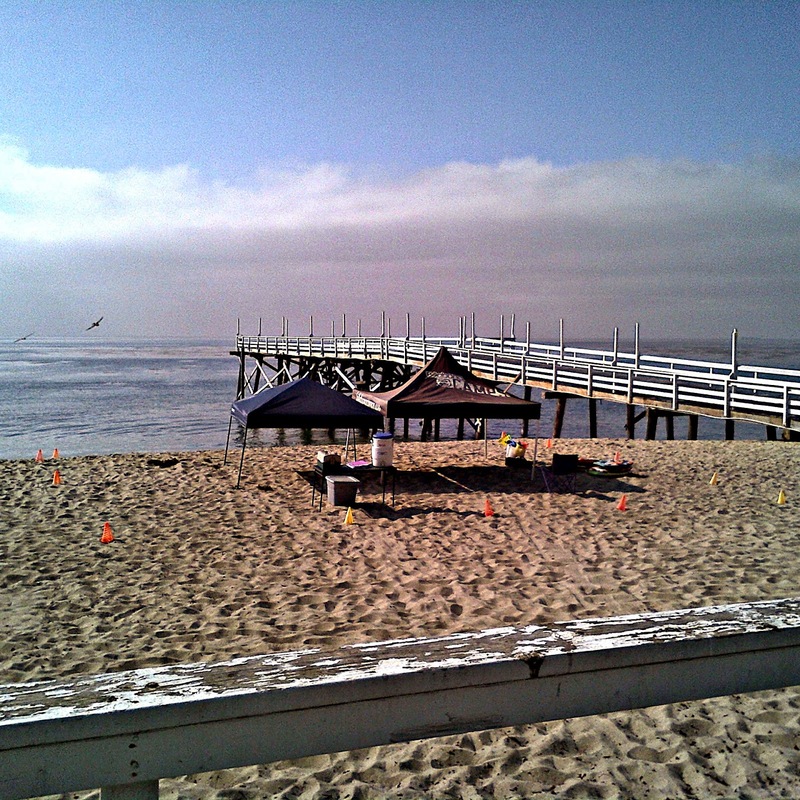 Los Angeles Summer Camp | Aloha Beach Camp Blog: What a View! Here's what our Paradise Cove (Keiki Camp) looks like before the kids arrive each morning. What a beautiful view!